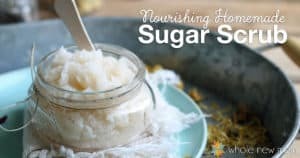 18 DIY Natural Personal Care Products - Detox Your Life! Have your read the labels on store-bought personal care products lately? I'm super concerned about ingredients in the food that my family eats, but when you start really looking at personal care products, the words on those labels can be even more disconcerting. The list of “chemical nasties” that concern me, but some of the big guns are quite disconcerting. And there are so many more to be concerned about. Toxins are all around us. I've talked about this before many times. I started a series on Could You Have Heavy Metal Toxicity and Not Know It? 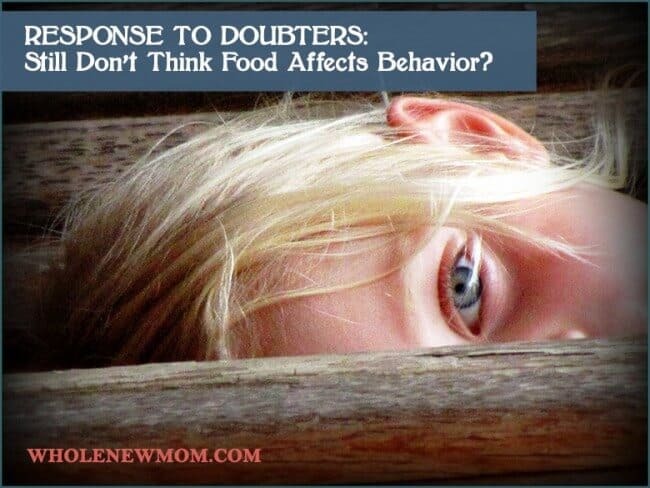 and I brought up how I think toxins play a huge role in gut health in my series on Candida, Gut Health, and My Sugar-Free Lifestyle. I know that many people think that “a little bit here and there” is not a big deal, but I think that all of us are exposed to way much more in the way of toxic chemicals than we know. That's why I've been working to gradually detox our diet, our home care, and our personal care products. And at the same time, we are saving a bunch of money (which is always a good thing). Today, I've pulled together some great personal care recipes from my blog and from other blogger friends. There's some real genius here. 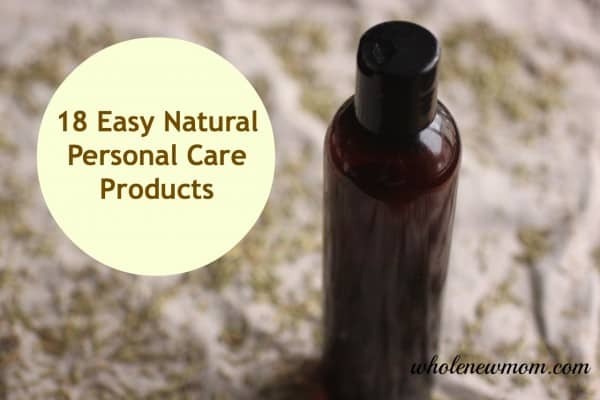 I am sure that these ideas will get you motivated to get you started on the “homemade and truly clean) personal care bandwagon. And if you are already “riding with me,” I hope you can find a new idea or two to add to your repertoire. A simple formula to stop the nighttime tickles so you and your kiddos can sleep better. We've found this works well for cold and sinus issues. Using oil to clean your skin might sound completely counter-intuitive, but it really works. 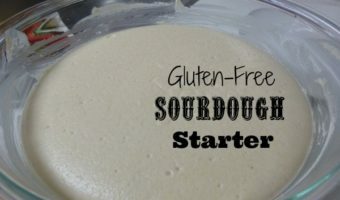 This is one of the first “DIY” recipes I ever attempted. Enjoy the simplicity. 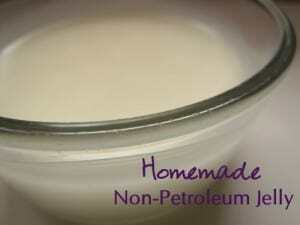 I used to use petroleum jelly (and similar products) until I started finding out that they were made from gasoline. Blech. This is a much better alternative. This is one of my latest DIY creations. I love it and actually enjoy being in the shower now :-). I've never used a solid repellant. Sounds like something to try for sure. I NEVER use that icky chemical stuff. This is a MUCH better alternative. This is kind of a cross between a hard lotion bar and a liquid lotion. In the winter it's pretty solid (if your home is chilly like mine) but it's very smooth come spring. And very nourishing. These lip balms are lovely with added natural colors! 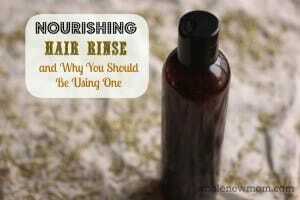 I haven't found a DIY shampoo that I have been thrilled with for myself–guess what I hope to do in the near future? A great Homemade Deodorant that even works for sensitive skin! Whether you are pregnant of just suffering from dry skin, this might be just the thing you need. I'm working on another formula that will work on super sensitive skin. But you won't believe how easy this is. 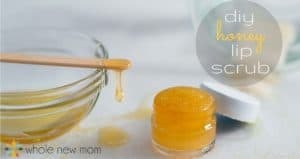 I actually am working on a toothpaste recipe using baking soda (which the author of Red and Honey would NOT like–read her post to find out why), but it's not perfected yet. Here's a good place to start if you are looking for a paste you can make yourself. You could easily adjust this recipe for a variety of fabulous uses! So, how about you? Are you ready to try your hand at some of these ideas? I sure am. Even if you can't do everything at once, every little bit of toxins you remove from your home is a plus. Do you already make your own personal care products? If so, what? 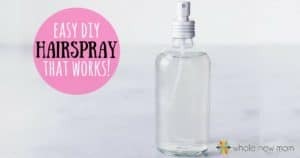 Mix and pour into spray bottle. Wet hair, spray on enough to cover your hair (4 or 5 pumps), work through, rinse and repeat. I’ve begun using it as my face wash, too. My skin is clear and the Rosea has diminished. I use 1T vinegar : 1C water. I have very fine, thin, poker straight hair. This combo has changed my hair from limp lifeless fluff to fun to style hair. Thanks! I would try this but I have heard so much from blogger friends who said this (or something very similar) harmed their hair so I wonder how long you have been using it. I am using a very nice natural shampoo now but am trying a new brand soon. Thanks! Awesome….. 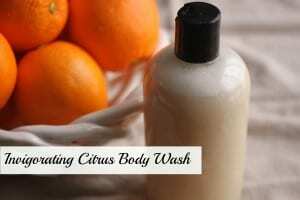 I just purchased all the things for the citrus body scrub at a natural food store and I can’t wait to try it. Is it safe on babies? Im changing everything to natural and would love to know if I can use it on an infant. 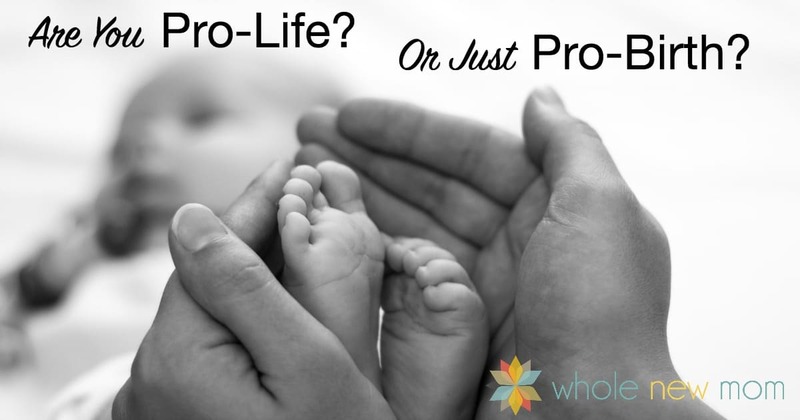 I don’t see why an infant would need a scrub to remove dead skin – do you have a reason for wanting to do it? Is there a skin issue going on? I think it would be too harsh. Im sorry I meant the citrus body wash. I made the scrub for myself and loved it. And I made the citrus wash with lime and lemon instead. I was just wondering if it will be safe use on my baby or would I have to take somethings out. I don’t see any issues. Some are concerned about sun sensitivity of the oils but Mr. Dean said you need more of it to be an issue. Do you have a suggestion as a replacement for “flushable” wipes? Is see there are a few products out there to add to toilet paper. I’m guessing they’re made of products accessible to most of us. Any ideas? Hmmm…would paper towels clog the toilet? I’m reading that some folks do that but I am not sure it’s a great idea. 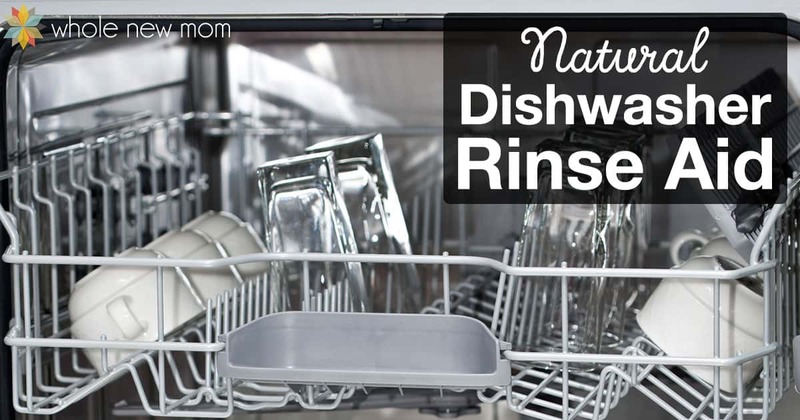 You’ve laid out a great list of simple ways to go green. Heads up on trying them, specially the cough remedy. Of course! I hope to try your stuff soon!